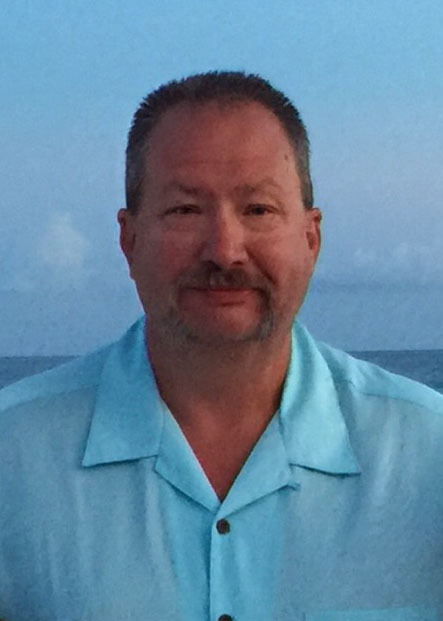 PERRY, Darrell Scott - age 59 of Lebanon passed away on Friday, January 25, 2019. He was preceded in death by parents, Estle and Voline Perry. Mr. Perry is survived by daughter, Tasha (Jonathan) Glaviano; brother, Anthony (Belinda) Perry; granddaughter, Autumn Glaviano; special friend, Becky Perry; step-daughter, Kaylin Anderson; step-granddaughter, Madison Bond; step grandson, Daxton Bond; nieces, Tina Perry, Mindy Perry, and Tiffaney Perry; and many other loving family members and friends. Mr. Perry was a member of Vine Baptist Church and worked as a regional maintenance technician for Waffle House. He loved collecting antiques, UT football and Ford automobiles but his favorite past time was being with his daughter and her family. Visitation will be held on Wednesday, January 30, 2019 from 4 p.m.- 8 p.m. in the Partlow Funeral Chapel. Funeral services will be on Thursday, January 31, 2019 at 1 p.m. in the Partlow Funeral Chapel with visitation one hour prior to the service. Interment will follow in the Wilson County Memorial Gardens. Pallbearers will be Jonathan Glaviano, Jeff Gannon, Mark Stacey, Dan Stacey, Kevin Inman, & Ray Thompson. Honorary pallbearers are Jerry Todd, Christopher Gannon and Charlie McCrary.